Speak up is a course which will focus on building advocacy skills in children ages 10-15. Being a good self-advocate is a 21st century skill that all kids need in order to be successful as they transition from childhood to the teenage years and beyond . Using the "Vision for a good life" and various pieces of literature, students will learn how to express his/her vision for life after high school while learning more about themselves as an individual. Topics covered include, but are not limited to communication, goal setting, advocacy, problem solving, interpersonal skills, and emotional regulation.. This course will be interactive, collaborative, and designed to build on the individual strengths of each student. For ages 10-15. 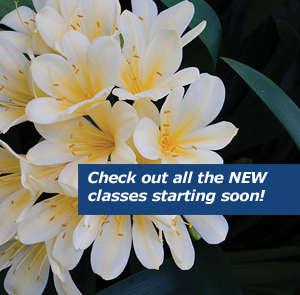 Classes are held Tuesday and Thursday the first week and Mon., Tues., and Thurs. the last week. If your child is enrolled in both the AM/PM sessions, they may bring a non-persihable bagged lunch. Please bring a $10.00 (per day) check payable to CCNS.